At More Than Paper, we love spotting trends in the stationery industry. 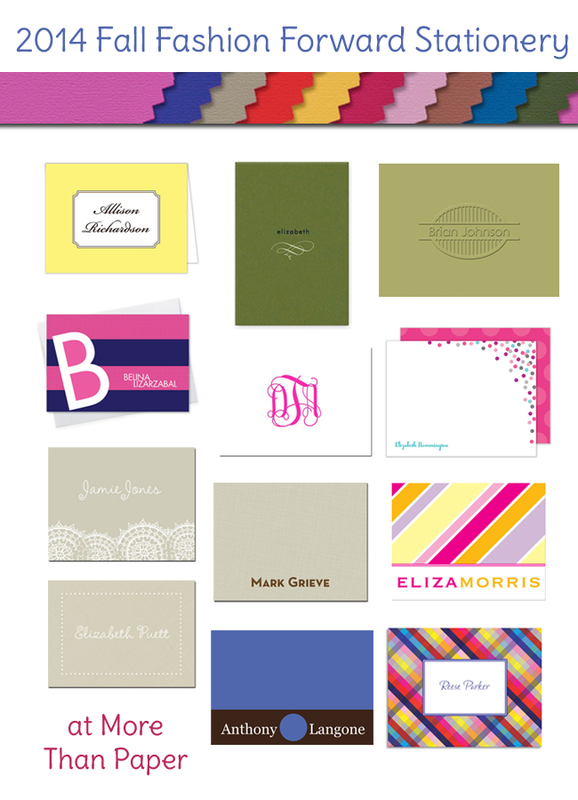 Every season, we see that stationery trends fall right out of fashion and Fall 2014 is no different! Some of our hottest stationery is in the hues of the hottest clothes. So what are those colors? 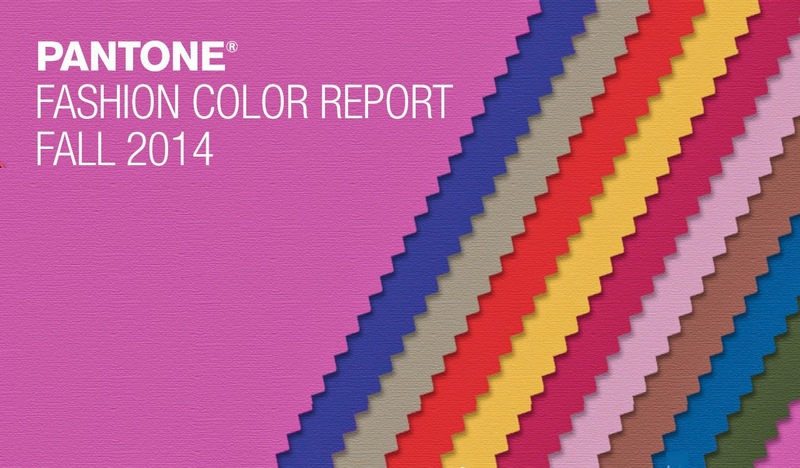 Here's Pantone's Fashion Color Report for 2014. 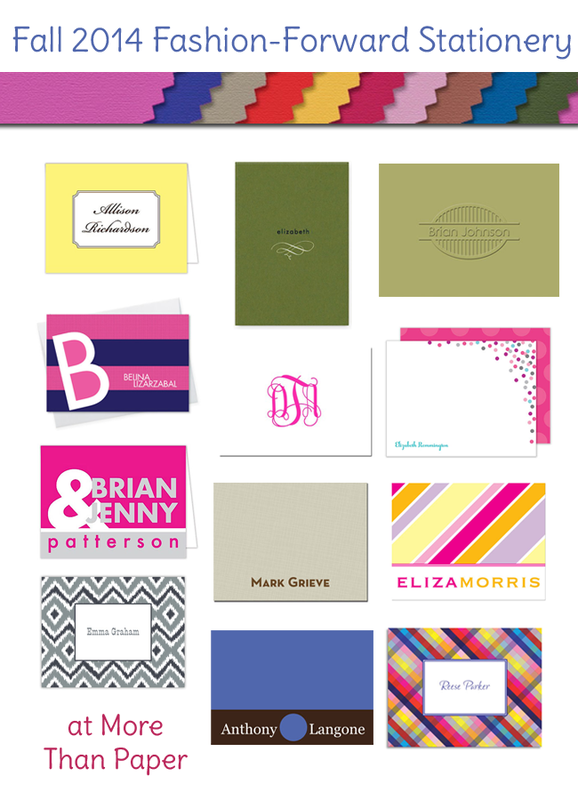 Spot any similarities in the stationery industry? Find these styles by clicking on the links below! And shop all of our stationery at More Than Paper now! Your pics are really nice, so love.